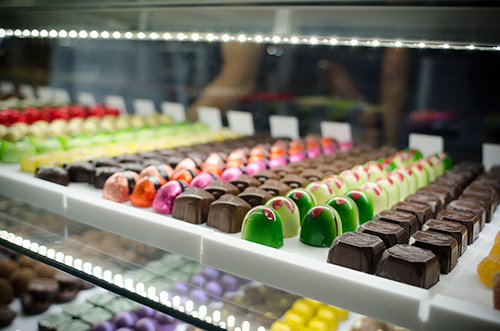 Our shop in Boston carries a wide selection of chocolates and confections from around the world. Let us solve your gift giving needs with specialties that are sure to please! Owner and chocolatier, Paula Barth travels extensively to source and procure the finest and rarest confections and ingredients from chocolate masters around the world. Paula selects every artisan chocolate for the boutique shop in Boston. 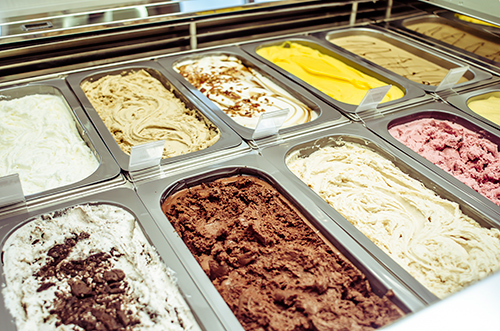 Locally made Italian gelato and sorbetto offer a variety of flavors including dulce de leche, creme brulee, salted caramel, peanut butter, mint chip, chocolate, coconut, coffee, cookies and cream, mango, and mixed berry. For a richer experience, you can schedule a private tasting party at our Boston locations. Click here to schedule your tasting today. 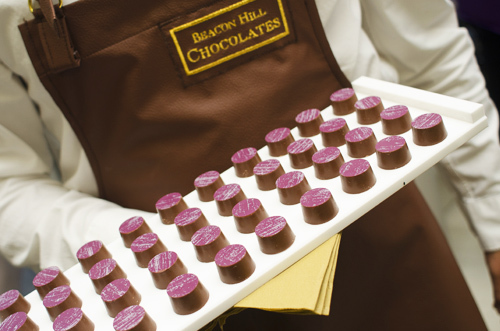 The one-of-a-kind handmade collectible keepsake gift boxes distinguish Beacon Hill Chocolates from other chocolatiers. 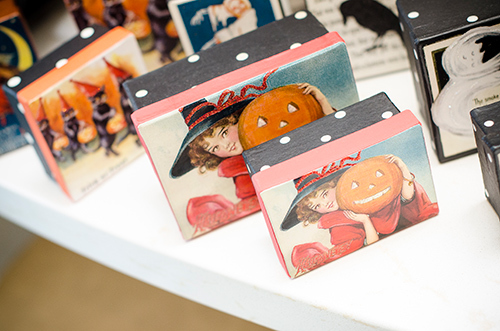 Created in the traditional craft of decoupage, the gift boxes are made using rare lithographs, old postcards, photographs and illustrations. Ideal for personal to corporate and wedding gifts, they can be customized using any images provided by the client.